Fax machines and follow-through is how it all began. Over 20 years ago, I was a recent UCLA grad with no experience and working knowledge in advertising. I stumbled upon our industry by accident, flooding the market with my résumé for entry level positions. After having been turned down by several agencies for zero experience, I had a great interview with the Sony Theatrical media planning team at McCann-Erickson. Within an hour after it ended, I went straight to Kinko’s, typed out my thank-you letters, and faxed it to every person I met. I got an offer that day and I accepted. Key life lesson learned: be hungry and never underestimate the follow-through. Since my days at McCann, my career road map has been more like a Lego set: everything connects and builds. It’s very interesting to see over the years what’s been added and taken away, but understanding it is all part of the process. What has been an important, perhaps the most important, lesson you’ve learned in your career thus far? Stay even keel, because with every peak, there’s a valley. Being a part of something bigger than me. Seeing how my contribution impacts the greater good. 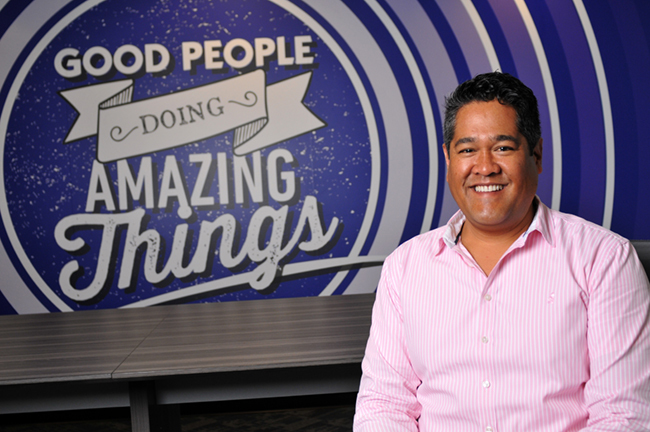 This is why I thrive in start-up environments and why I volunteer my time with ThinkLA. The ever-changing tech landscape. It’s fascinating to see how our industry continues to evolve as new technology gets developed. Where is advertising headed? What do the next five years look like? Data-driven video creative and analytics will be the next big wave. Consumers want relevancy and brands want to tell their story in a more impactful way. In this mix will come better creative storytelling and the ability to assess its effectiveness. What advice do you have for young ad professionals just beginning their careers? The most important brand is you. It’s not the ones you work for or work on, because all of that is temporary. You should ask yourself: What can you do to make your brand unique? Successful? Long lasting? Then put it into action. What’s been one of your favorite ThinkLA memories? Winning ThinkLA Sales Person of the Year. Any closing thoughts for the ThinkLA community? It’s more a question: What can you do to give back to our ThinkLA community? ThinkLA has helped many of us find jobs, advance our careers, create long-lasting friendships, and even marriages. What can you do to help ThinkLA thrive well beyond our generation? 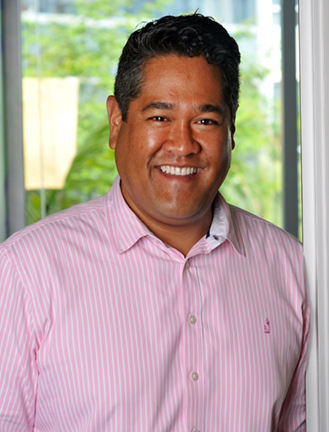 Ben Sarmiento is Executive Director, Sales - Auto at Eyeview Digital and currently serves on the ThinkLA IDEA Council as Co-President.